Most of the oil paintings displayed in the Royal Society of Medicine buildings are portraits of our past presidents and prominent members. These paintings represent physicians and surgeons who radically changed our understanding of the human body and medical world. The collection began with our foundation in 1805 and continues to grow. Our more recent presidential portraits have been commissioned but our historic collection was mostly acquired through donations from members. A number of paintings were inherited by our Society in 1907 when we merged with17 specialist medical societies. The Odontological Society of Great Britain (1856–1907) brought with it an impressive number of paintings depicting the founding fathers of British dentistry, such as John Herring Parkinson Senior, painted in 1858 by John Anderson Stewart. Parkinson was the first member to be awarded the newly established Licence in Dental Surgery. A particular highlight of this collection is the painting of Sir Edwin Saunders by Carlile Henry Hayes Macartney, which was exhibited at the Royal Academy in 1882. 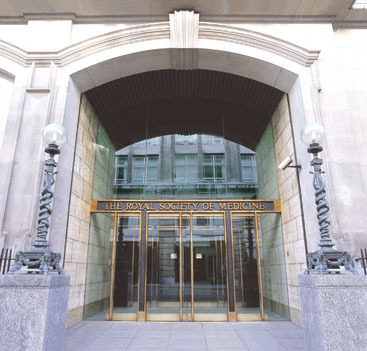 The Royal Society of Medicine is a membership society. 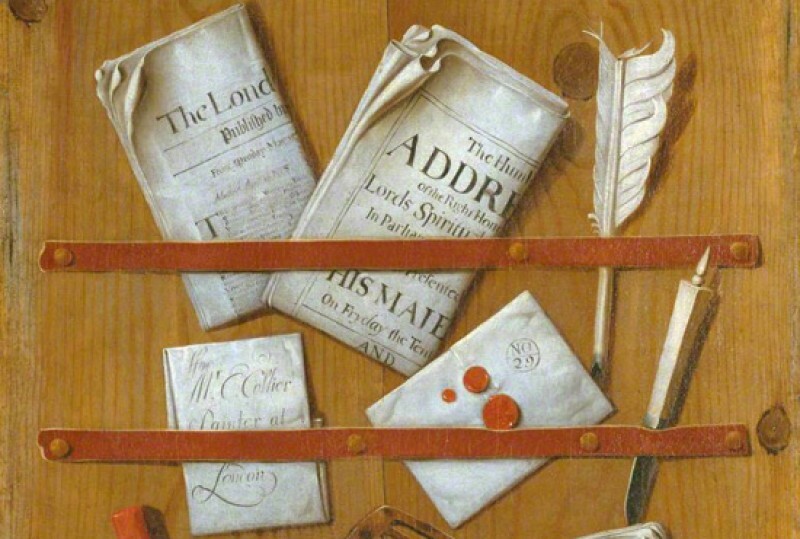 Many of the paintings are in the members’ areas, meeting rooms, Chandos House or in storage and can be moved at short notice. Viewing is by appointment only. Please contact the Collection in advance.